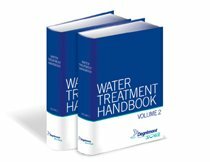 Following on from chapter 18 that was devoted to processes applied to liquid sludge (stabilisation and dewatering), this chapter now describes all dewatered sludge treatments implemented so that sludge can be put to its end usage (agricultural, re-vegetation, recycled energy, disposal on ultimate waste sites...). These treatments are now severely governed by the regulations that had already been discussed in chapter 2 § 6.3. or, more specifically, under the heat treatments (drying, incineration, gasification) included in this chapter. although wet oxidation is applied to liquid sludge, it is included in this chapter : in fact, it is first and foremost a heat process. 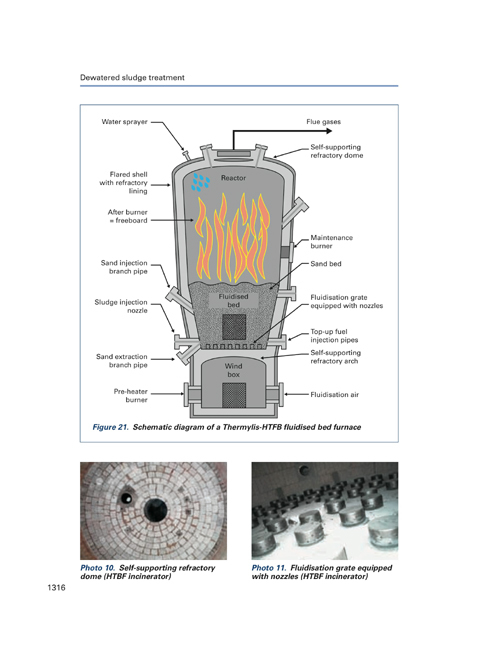 Therefore, this chapter is devoted to composting and to all processes involved in thermal drying or in the destruction of the organic matter contained in sludge.